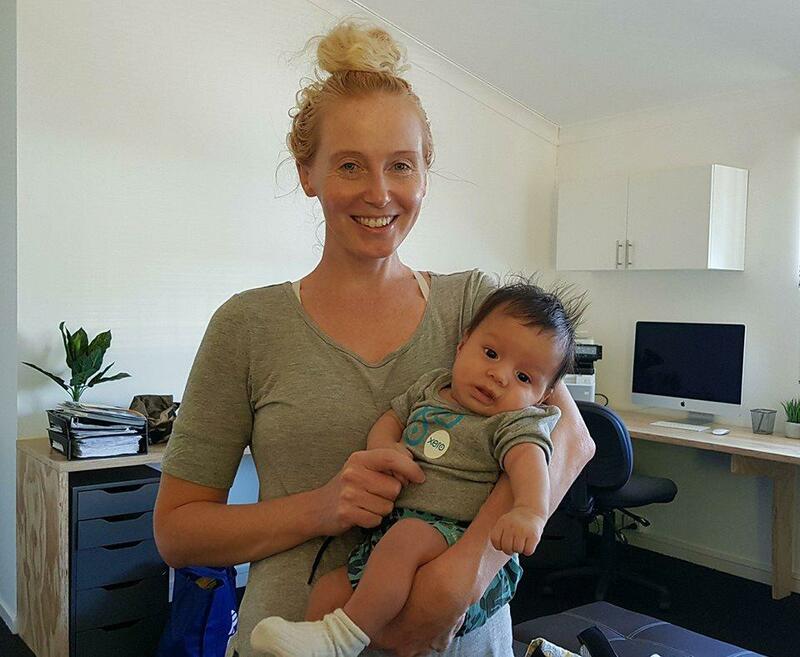 In Episode 4 of The Bean Ninjas Podcast, we chat to Co-founder of Bean Ninjas, Meryl Johnston to talk about about life after 3 years of Bean Ninjas. Success for start ups does not come easily it can be east. In this episode Meryl takes us on her extraordinary 3 year journey, in which she has beaten the odds and grown her business year after year. From winning Awards to losing a co-founder, Bean Ninjas has certainly not just survived, but grown into a successful international business. This episode is a quick trip down memory lane and a bold look into the future. 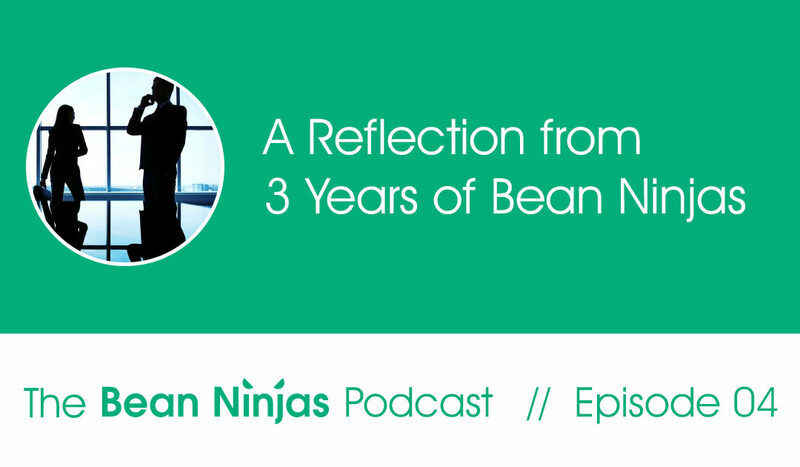 In its short time, Bean Ninjas has experienced periods of growth and expansion. Likewise, it has experienced periods of consolidation to reflect, realign and prepare for further growth. As well as this, Bean Ninjas has entered new markets and taken on new business partners. It has boot-strapped and, in contrast, it has taken on capital. As a result of each of these decisions (and many more) Meryl has lead Bean Ninjas to do great things. In the upcoming episodes of The Bean Ninjas Podcast, we’ll discuss building a training and education organization. 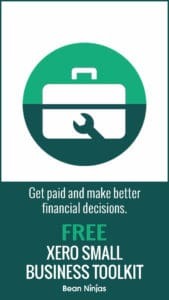 You will learn how to prioritise personal development as an organisation and how to manage a remote team.